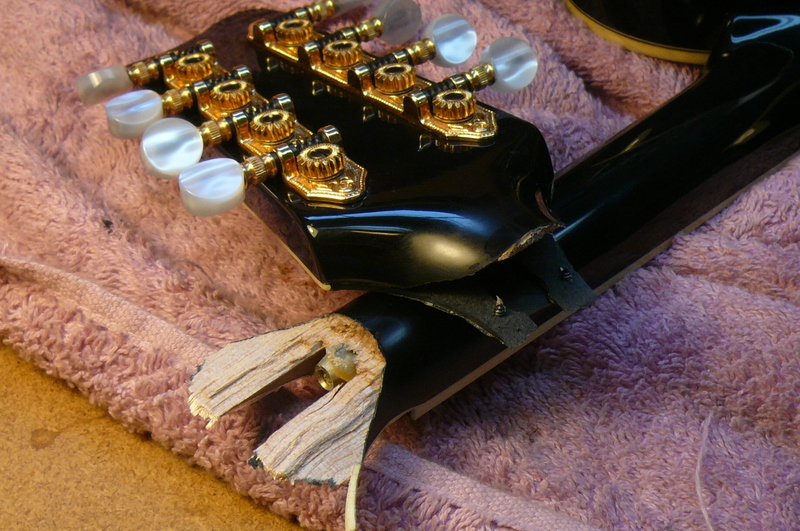 Instrument repairs of all type are done at J. Thayer Guitars. Luthier John Thayer has over 12 years of guitar repair experience. All types of work can be done. 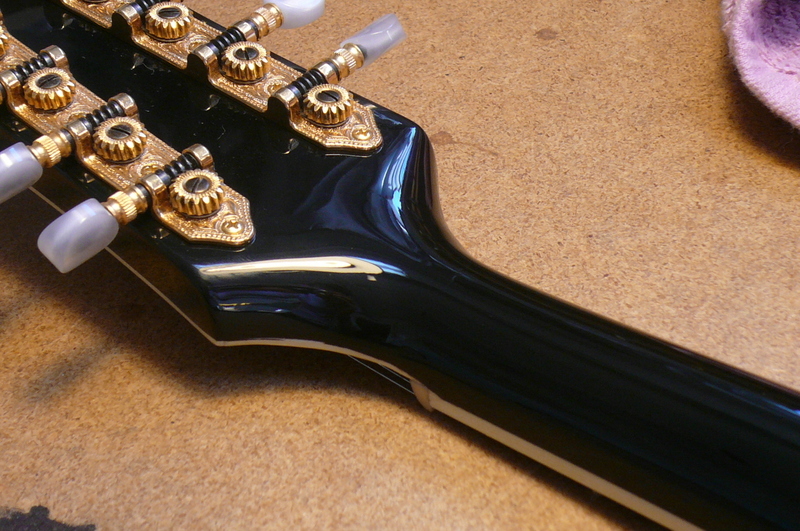 Basic work like a restring, setup and intonation or extensive vintage guitar restoration. 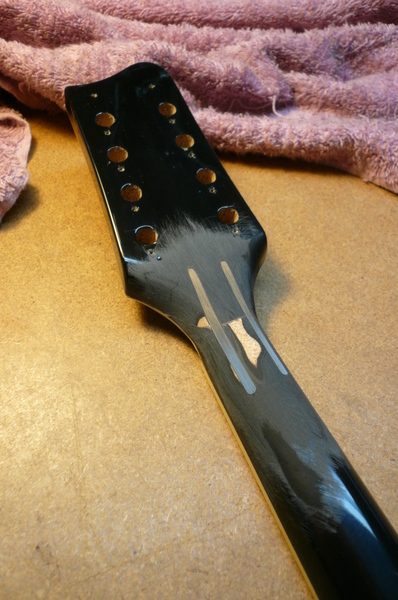 Other common repairs include electric guitar electronics, acoustic guitar pickup installation, crack repair, neck reset, bone nut and saddle, specializing in high quality fret work. Pricing is based on $60 an hour bench time. Example: Setup 60, refret 300. Stay up to date, follow @JThayerGuitars on Instagram to see my most recent projects and interesting guitars that come in the shop.